The Mistletones have been spreading cheer for the past 10 years! 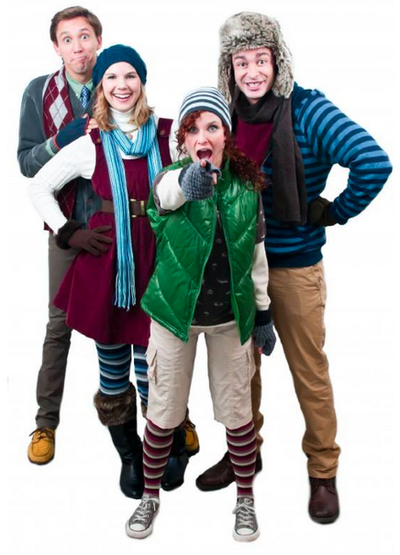 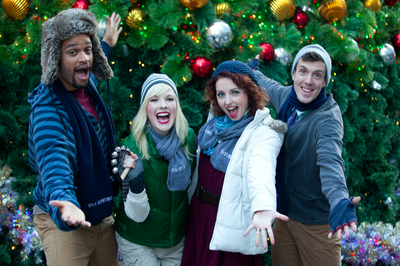 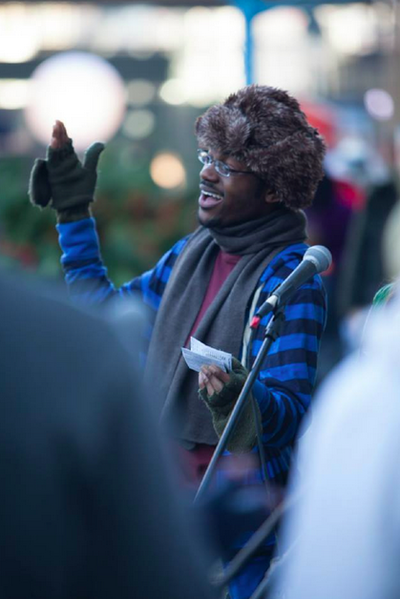 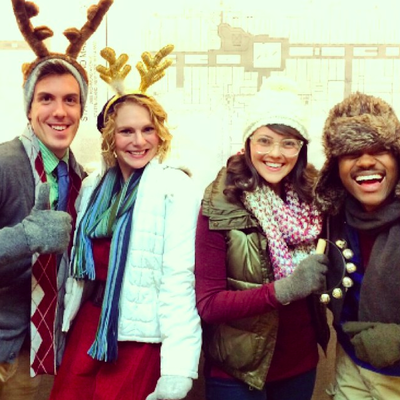 They are our most popular holiday a cappella quartet and have an upbeat, fun and festive feel. 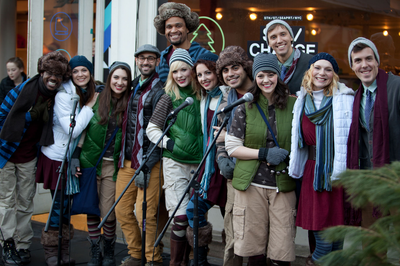 Their music ranges from classic carols to modern holiday songs and arrangements have a contemporary sound. The Mistletones will add magic and joy to your event and be remembered for years to come!